It started with an idea six years ago. Searches of existing business properties didn't quite yield the "a-ha, this-is-it" place. 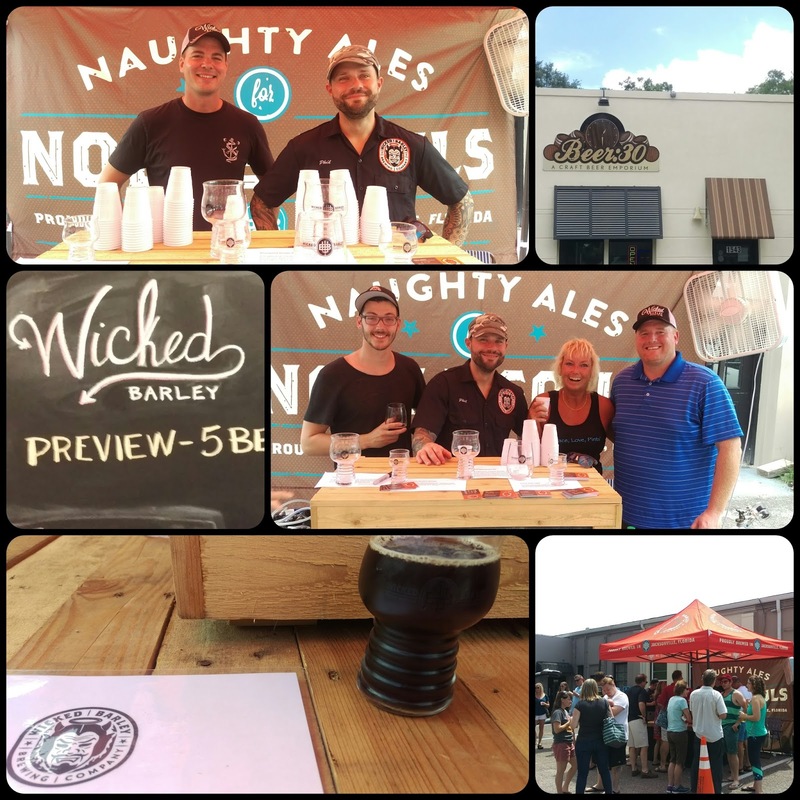 Then, the co-founders of Wicked Barley Brewing Company decided to do an original build. 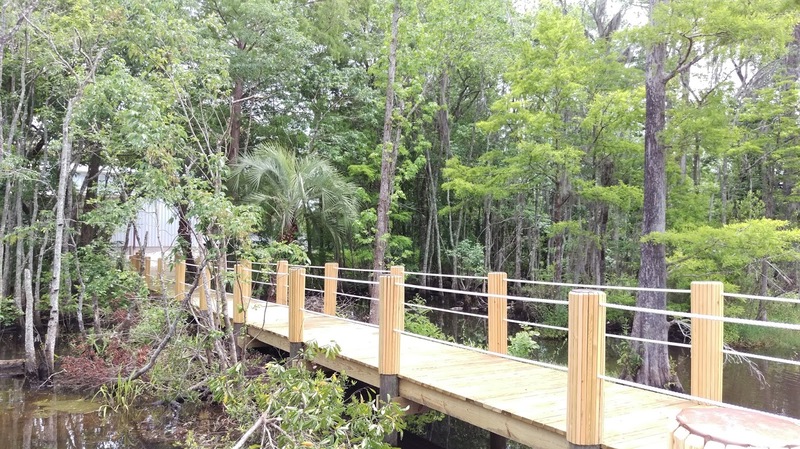 When they saw the undeveloped property along Goodby's Creek on Baymeadows Road in Jacksonville, they knew that they had found "it," and they purchased the land in 2013. 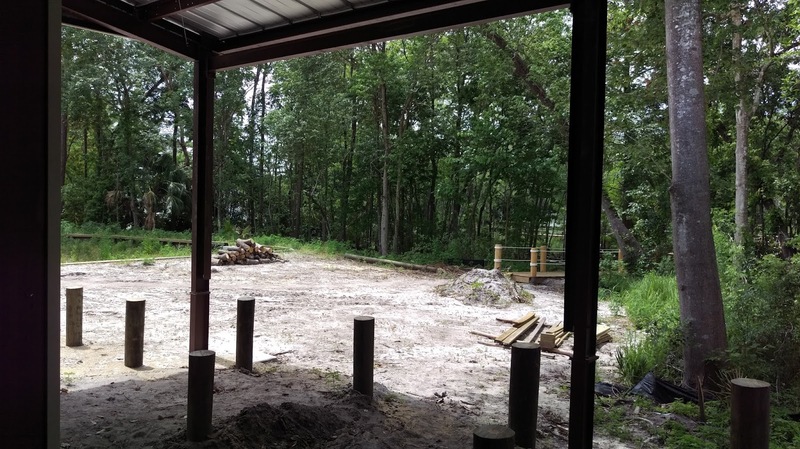 After a not-so-fast-forward through various financing and permitting issues, the group cleared the property and broke ground last summer for what will soon be Jacksonville's newest craft brewery. 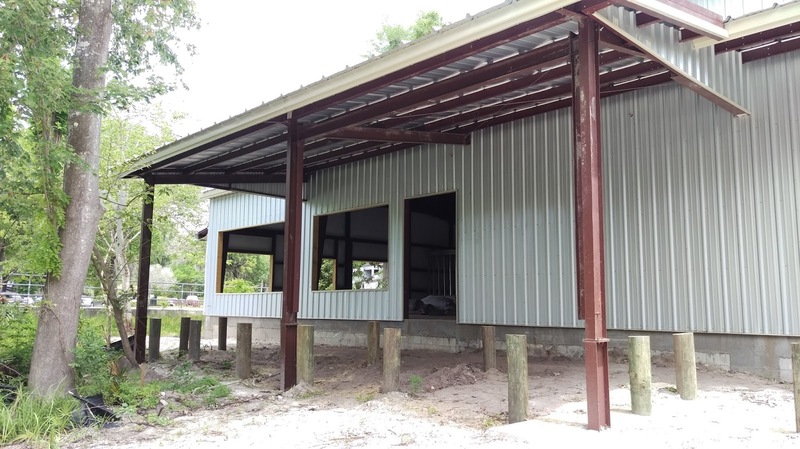 Gearing up for a mid-summer opening, co-founders Philip Maple, Tobin Turney and Brett Baker are more than ready to open the doors and start serving craft beer and pub fare to the Jacksonville public at the brand new venue. While taking the project from creation through endless paperwork, and from groundbreaking through construction may be exciting (?? ), they're eagerly anticipating putting that chapter behind them, and starting the next phase of running the brewpub. I met with the guys and toured the property a few weeks ago, and I can tell you that it is an impressive venture (more on that below). 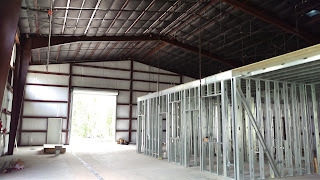 There has been significant local press lately about the brewery, as it nears completion and generates more interest. Further, Wicked Barley recently made a pretty big-news announcement that it hired Fred Thibodeaux, lead brewer at Cigar City Brewing since April 2013, as its new production manager. And, while construction appears to be winding down, what you might not have heard much about is the beer! 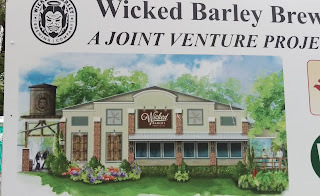 Just in time for the long holiday weekend, the brewers from Wicked Barley Brewing will do a two-part "tour" around Jacksonville, where you will be able to sample some of the beers that they have been brewing and intend to offer at the brewpub once its permitting process is complete. 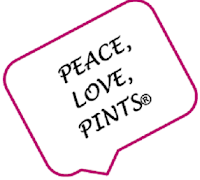 Because the brewery is awaiting notice of its federal brewer's permit from the government, it is unable to sell its beer at this time. One look at the Wicked Barley website, and you'll immediately notice the tagline "Naughty Ales for Noble Souls." Even the logo expresses the concept: a devil with a halo. It looks like the brewers will be taking some chances on the beer and delivering up some creative recipes that may be a bit different from the norm. I think we'll all be OK with that! And, they're making mead and cider, too. So, what can you expect to taste this weekend? 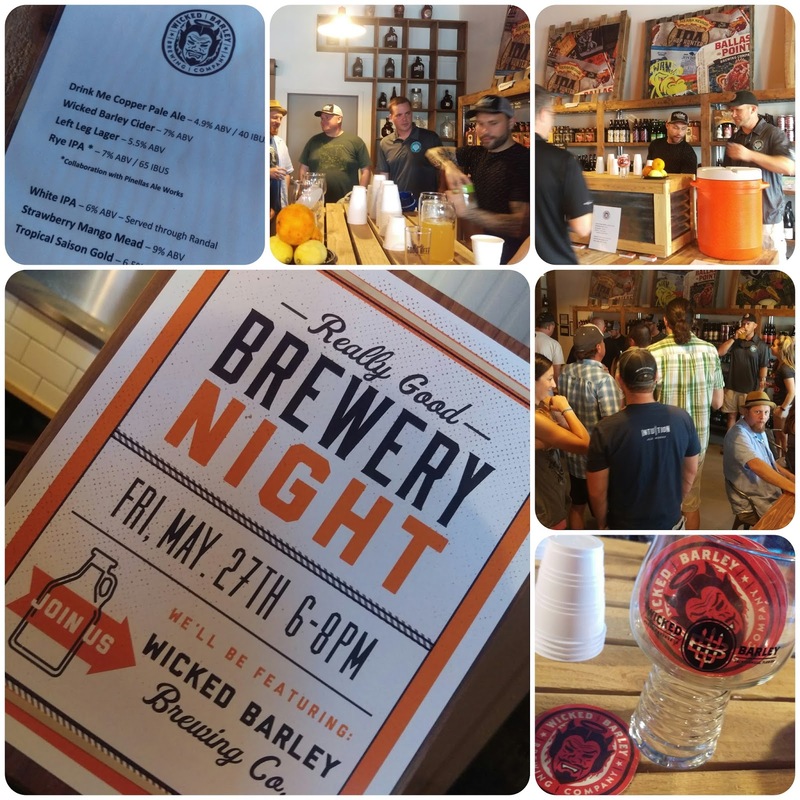 I'd say that the Wicked Barley crew has been pretty busy lately! 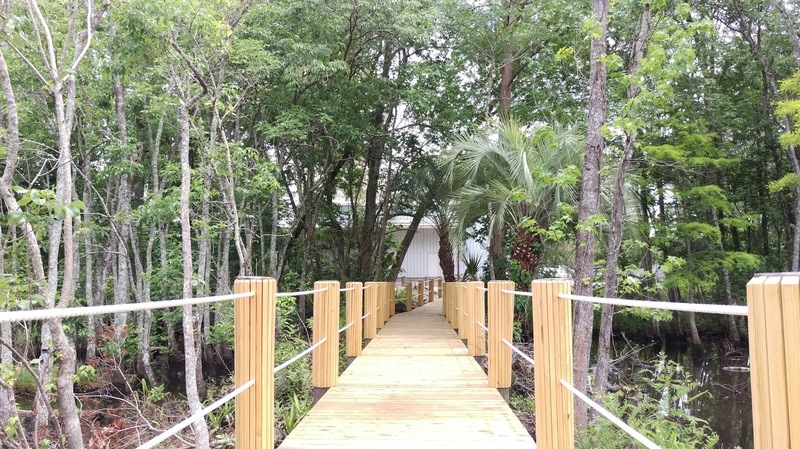 When the brewpub opens, you'll be able to get there by boat or kayak, too. 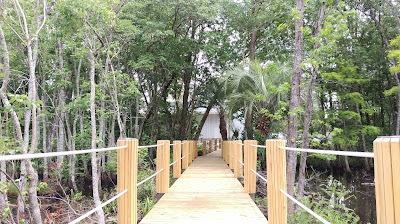 The brewpub property features a newly-built 100-ft dock along the creek, that makes for a stunning setting. The property is around 7000 sf, and the tap room occupies around 2200 sf. The brewpub will seat around 200 people. 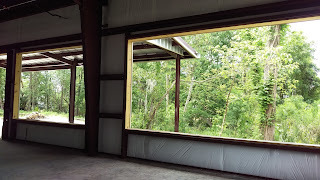 A glass wall will separate the brewhouse from the bar and dining area, and there will be an open kitchen. 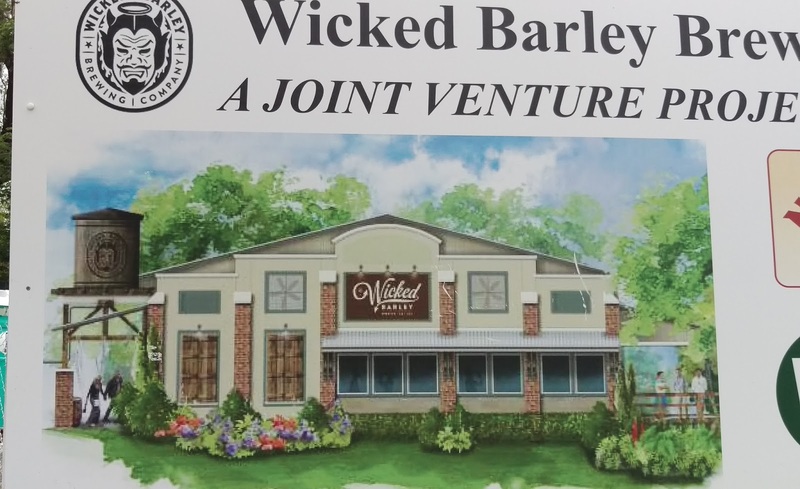 You'll be able to purchase Wicked Barley merchandise and packaged beer to-go, too. The brewpub will be a family-friendly place, so feel free to bring the kids, and there's even a kids' menu. Wicked Barley will be open for lunch and dinner right from the get-go. All of the food will be made in-house. The bar will offer 20 taps, with the capability to expand to 40. If necessary, while it awaits its federal permit, the brewpub will serve "guest" craft beers. The brewpub menu will satisfy your hunger by offering appetizers, sausages and pizzas - perfect with beer! The theme will be woodsy, drawing on the nearby creek and trees. Lastly, there's on-site parking. The 15-barrel brewhouse equipment is in storage and awaiting its move to the brewery, along with six 15-barrel fermenters and two 3-barrel fermenters for mead and cider. The guys also have a 1-barrel system that they currently use for homebrewing. The brewhouse will include a reverse-osmosis water system to produce crisper tastes and a yeast lab. 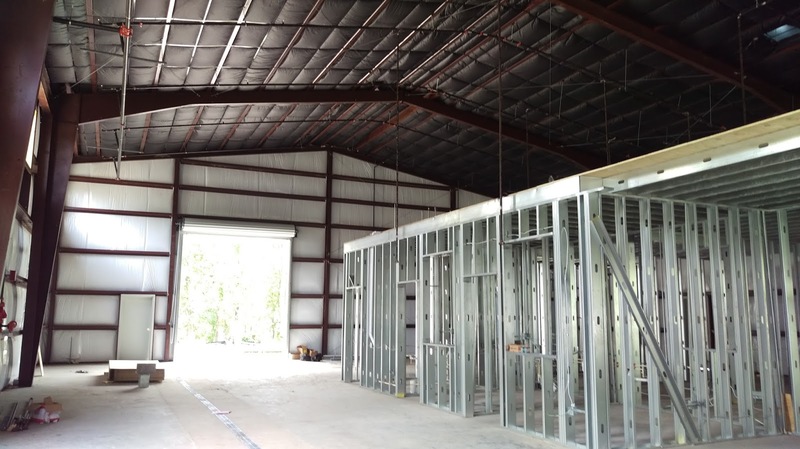 While the focus is on the brewpub and offering the highest-quality food and beer onsite, the facility also includes pre-planned space for expansion of the brewhouse and a canning line for the future. And, those "Naughty Ales?" The brewery will brew a line of "core" beers that you can expect regularly, and there will be a wide range of different styles offered. The brewhouse operations will be staffed by Philip as brewmaster, who has homebrewed for over six years. Philip will create new recipes, run the yeast lab and oversee overall quality control in addition to brewing. The commercial brewery will already have around 18-20 solid recipes that have been brewed consistently on the smaller system. Dad, Bob Maple, takes on the role of Head Brewer, after homebrewing since around 1995, and he will continue to create new recipes and brew. Tobin Turney is the brewery operations director, and while he will also brew beer, he'll attend to all of the daily operations and administrative paperwork, like making sure that the bills get paid so that the lights stay on, and the electricity keeps the beer cold. Brett Baker assumes the duties of Tap Room Operations Director, and Bradley Sueflohn is the Executive Chef. Philip and Tobin currently work in corporate IT "day jobs," and they are looking forward to concentrating on the brewpub and trading in the corporate life for the full-time brewery life (that may be understatement). As mentioned above, now added to the mix is Fred Thibodeaux, most recently of Cigar City Brewing. 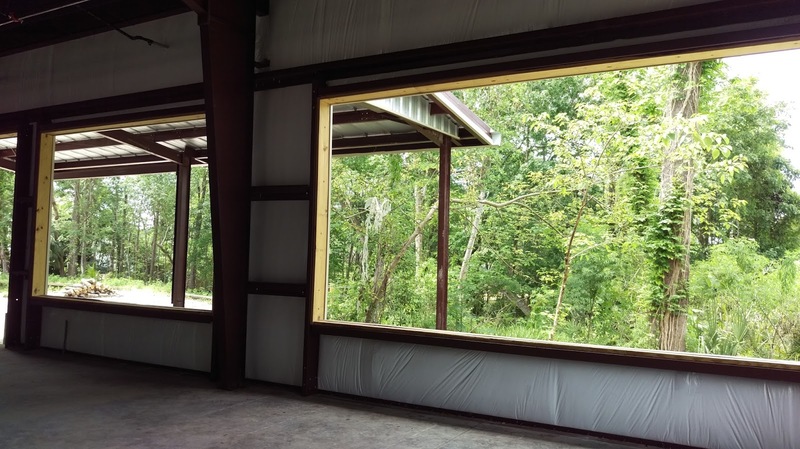 When I toured the property earlier, Philip stated that the brewery was bringing on a "high-profile" brewer with expertise (who he couldn't name yet), to assist with sour and barrel-aged products that Wicked Barley will offer. Currently, Fred and Philip are evaluating the recipes to bring them to scale to the new 15-barrel system. In an interesting approach, the two are having a "brew-off" type of activity, in which they will further examine the recipes and make some "tweaks" as necessary -- may the best recipe win! As Production Manager, Fred will oversee brewery procedures and controls, as well as creating new recipes and getting the lab going. It's all a team effort, and each one of the brewhouse staff will be working in any number of capacities and "doing whatever needs to be done" as the brewpub opens. Eventually, they expect to divide out the responsibilities a bit more and work on individual jobs at the brewery, but they are also making sure that each of them is "cross-trained" to handle anything. That is, anything "except lifting the heavy stuff," according to Philip, because it appears that that's already been delegated to Tobin and Fred. Hear that, guys? 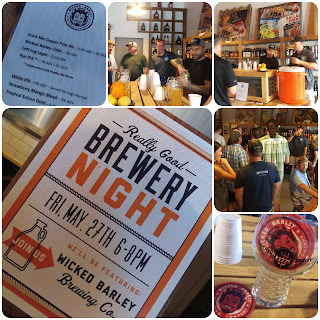 Wicked Barley Brewing Company is an independent brewery/brewpub, located at 4100 Baymeadows Road, just east of San Jose Blvd., in Jacksonville. 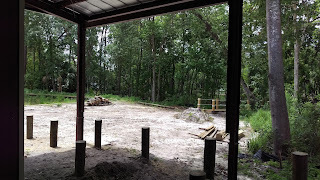 Stay tuned for more information about the opening of the newest brewery in Jax, coming at you this summer. It's so close now, the guys behind Wicked Barley can taste it.